Super Bowl Sunday has its winners and its losers. The winning team walks off the field with a trophy and anticipated trips to Disneyland. However, the rest of us roll off the couch feeling bloated because we indulged in way too many saturated fats, sugary drinks, alcohol, and salty snacks. “High doses of sodium contribute to high blood pressure and other risk factors for heart disease. 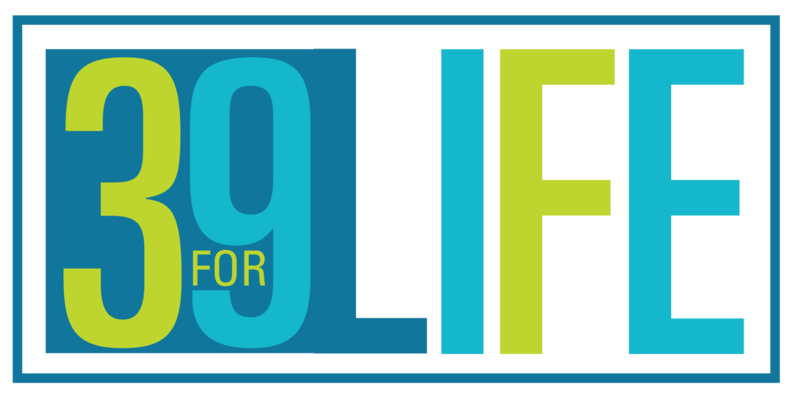 ” said Rob Mitchell, director of nursing at Pointe Meadows Health and Rehabilitation. Regardless of the game’s outcome, healthy snacks are always a winning play. Jodi Ludlow from 5BoysBaker.com has the perfect snack for those who want to make the big game delicious and fun but don’t want to jeopardize good health. 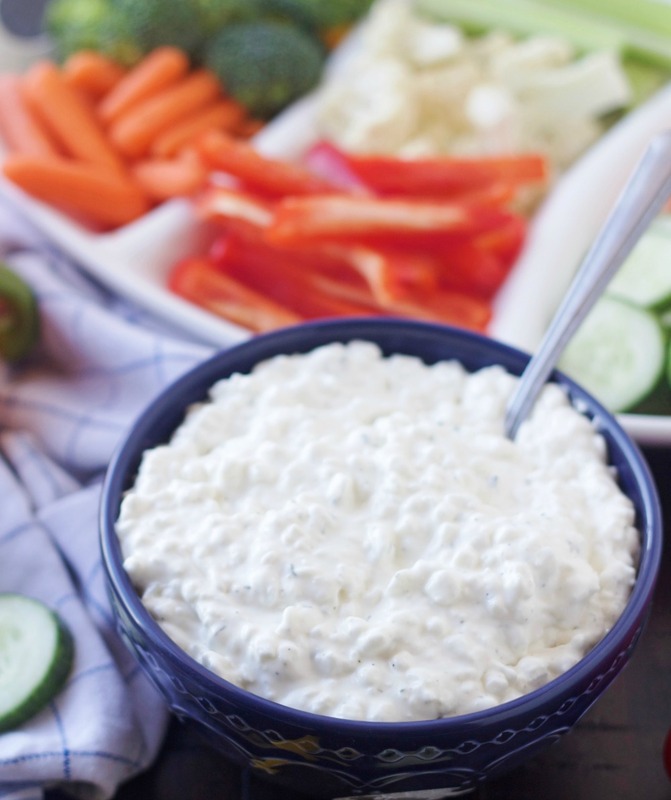 Her Ranch Cottage Cheese Dip is simple to make, and it pairs great with fresh vegetables.